This unit group is for biomedical, marine, and other engineers: This class of engineers design and develop marine vessels and floating structures and associated marine power plants, propulsion systems and related systems and equipment. Naval architecture is an engineering discipline that deals with the science, design and innovation of shipbuilding. In the oceans technology sector, naval architects conduct basic and applied research, develop, and evaluate construction during all stages of building a marine vessel. 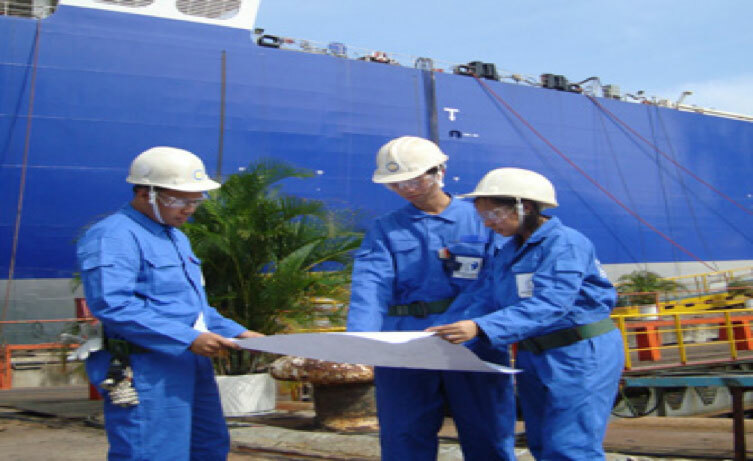 This includes everything from ship structural analysis and design to determining which materials to use within a particular ship, and overseeing the building, maintenance and repair of marine vessels and systems. Oversee the building, maintenance, and repair of vessels and marine systems.